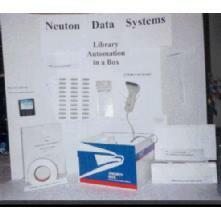 Neuton Data Systems - School Library Automation - PAL Library Automation Starter Kit . New lower pricing! 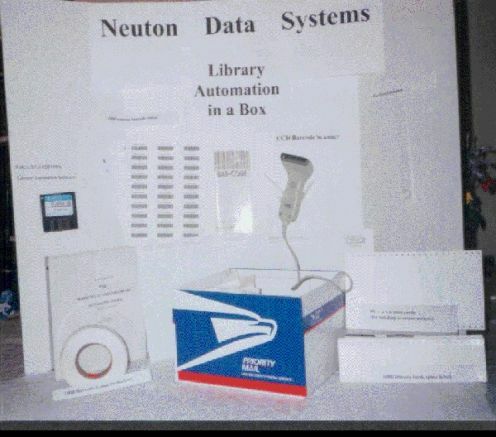 All school libraries should be automated - even in rescessionary times!! IMPORTANT NOTE: PAL will not work on PC's using 64 bit operating system !! + (on request) Your own .org domain (1st yr free - $11.00/yr thereafter) and hosting for your site (1st yr free - $30/yr thereafter) + free Moodle installation and + free installation of our script to display your PAL library catalog information on the web.